Contact Jackie Bright for sponsorship information. 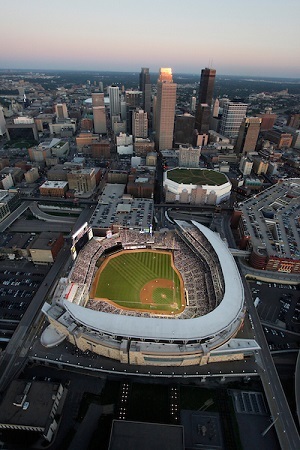 Third largest economic center in the Midwest. Has a booming food scene, boasting six James Beard Foundation Award winning chefs. 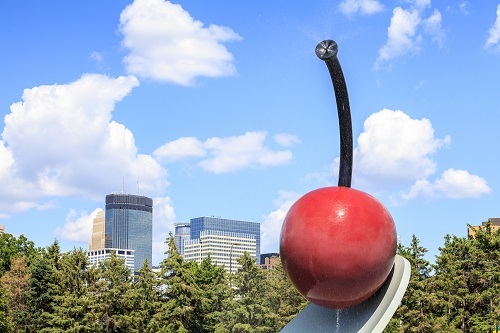 Home to the Walker Art Center, one of the largest modern art museums in the U.S.
Home to the Mall of America - all clothing and shoes are tax free! Second to New York City in term of live theater per capita. Has four professional sports teams, and hosted the 2017 Super Bowl. 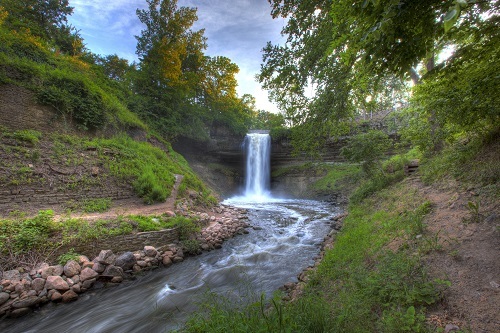 Noted for having one of the best designed, financed, and maintained park systems in the U.S.
Henry Wadsworth Longfellow found inspiration in Minneapolis' Minnehaha Falls for his poem, The Song of Hiawatha. Has the nation's largest number of skiers, bicyclists, and sport fishermen per capita. Was a launchpad for some of the country's greatest musicians, including Bob Dylan and Prince. 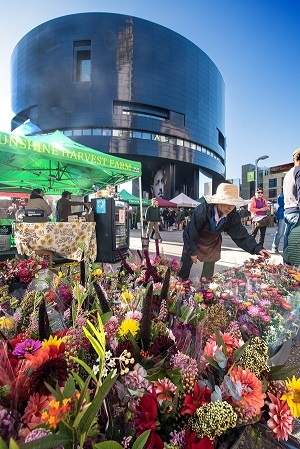 Learn more at the Minneapolis Visitor's Bureau. 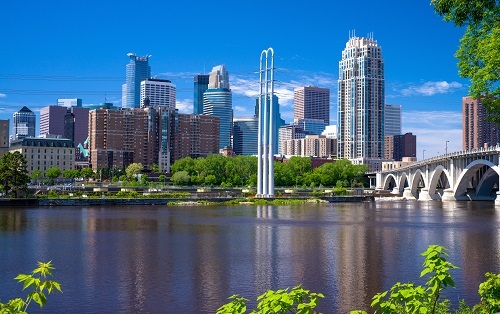 Minneapolis, a city of lakes, has it all — an industrial past that is both gritty and glamorous; affordability and a high rate of employment that make the city a magnet for millennials (17 Fortune 500 companies are headquartered in Minnesota); and a full spectrum of cultural offerings and recreational activities. 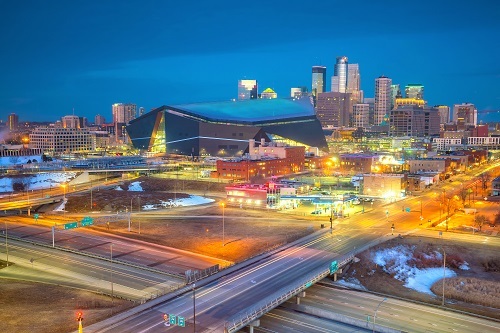 This year, Minneapolis and its environs have been a destination for Prince fans intent on exploring the artist’s beloved hometown — a place he stayed close to until his death last April. Urban authenticity, cultural sophistication, Midwestern friendliness: They all add up to the perfect formula for a weekend away. Read the full article at TheNewYorkTimes.com. As a first time attendee, my number one take-away from this event was coming to a better understanding of the scholarship industry as a whole. By hearing about my colleagues’ challenges, processes, and ideas for best practices through our sessions and meaningful breakout sessions, I feel that I came away from the conference with a much better grasp on the my role in this community as a financial aid scholarship advisor. I was amazed by the sense of community of this group – everyone was friendly, inviting, and open to sharing about their experiences in the field. From sessions, to break out groups, and even at meal times – everyone seemed excited to talk about scholarships and their roles. I’ve truly never had a better opportunity to network, and I love that NSPA intentionally designed the conference to provide many opportunities to get to know fellow attendees!